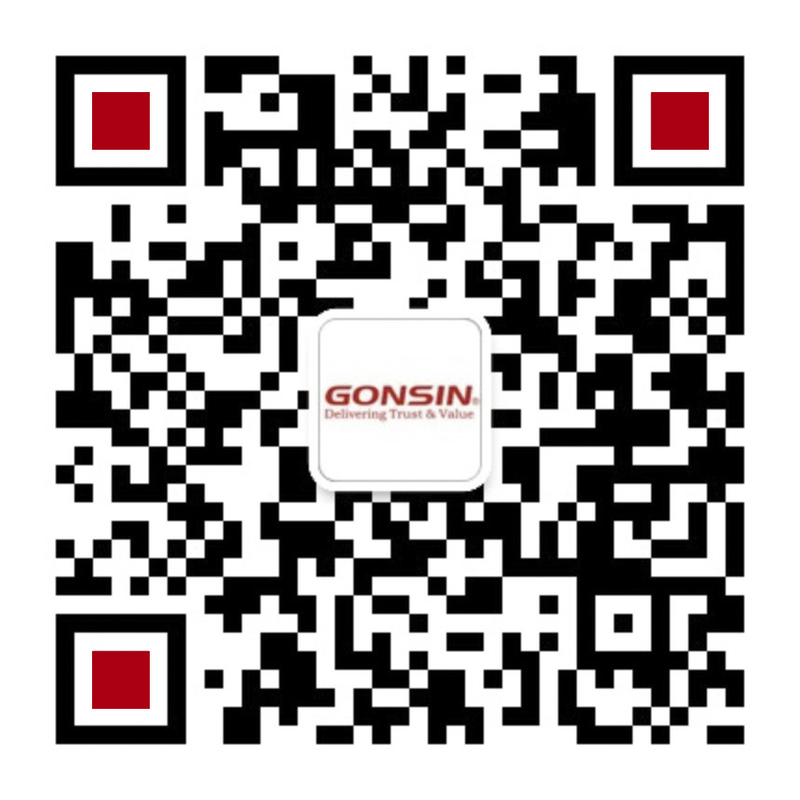 In 2002, GONSIN brand was affiliated to the business division of Junhua Technology. 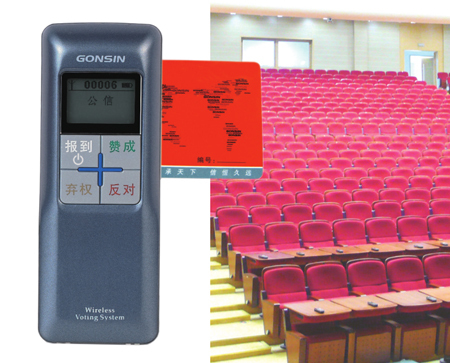 As the products launched into market, Gonsin has received the recognition from many People’s Congresses. 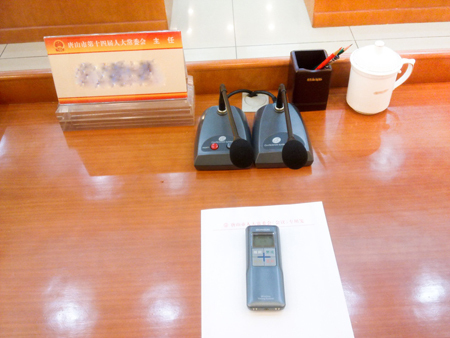 In December 2003, GONSIN has been established as a company, and focused on the R&D, manufacturing and sales of professional conference system. GONSIN’s products have entered all levels of party committees, people’s congresses, people’s political consultant conferences, governments and other public institutions. 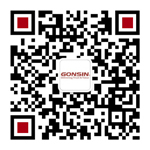 GONSIN has become a famous leading brand in the conference system industry. 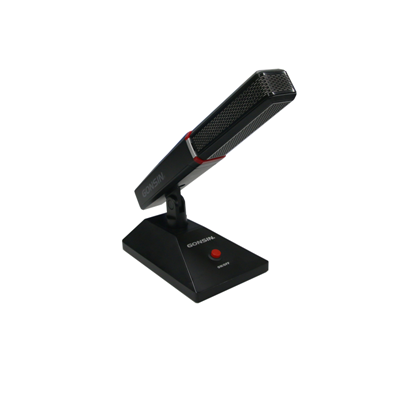 Since its establishment , Gonsin has been specialized in R&D, manufacturing and sales of digital conference equipment and has become a leading global conference system solution provider . Besides, it is a state-level high-tech enterprise in China and a proud member of International Congress and Convention Association (ICCA), and so far has gained 52 patents including patents for inventions, utility model patients and design patents. 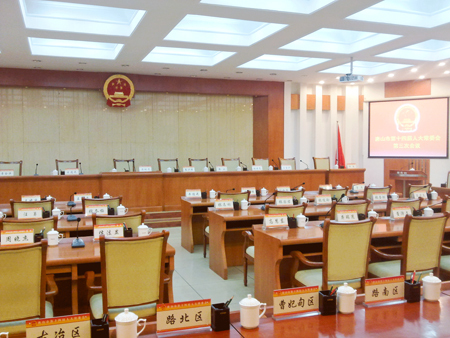 During 11 years, the standing committee of People’s Congress of Tangshan City has witnessed the durable quality of Gonsin system. The after-sale staff of Gonsin has been continuing to provide technical support to the system. In 2013, when the committee was intending to upgrade conference system, Gonsin has been selected as the first choice. 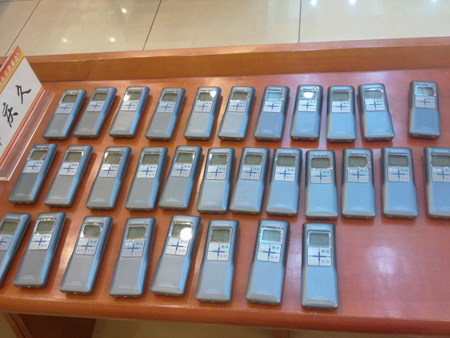 GONSIN BJ-W4 series wireless voting system was installed this time and the original GX-700K basic discussion system is still of service after 11-year-operation. 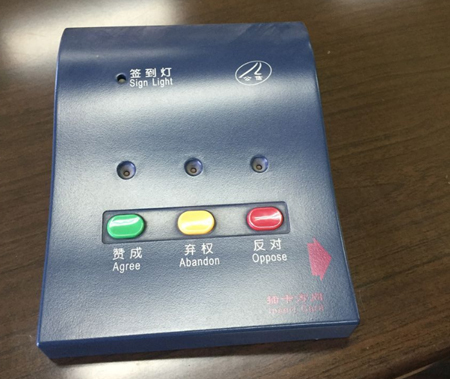 BJ-W4 wireless voting system is developed especially for all levels of people’ s congress, party committees, people’s political consultant conferences and governments. No complicated wiring are needed. 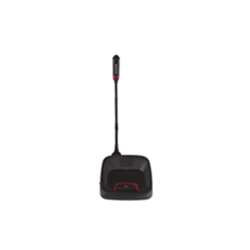 It utilizes DSSS( direct sequence spread spectrum) wireless communication technology which is of anti-interference, anti-multiparty-fading, strong confidentiality and high invisibility. The system could select the clear frequency point to ensure stable communication; window operation system and human-friendly human-machine interaction make it easy to use.